This is a great example of a challenging road cycling holiday in Italy that visits the Italian Alps. Huge castles, vineyards and dramatic mountain peaks mark the far north of Italy as a genuinely special road cycling destination. Iconic climbs such as the Stelvio and the Gavia await us! This fantastic mountain bike holiday in Italy goes from north to south Sardinia. This is the ultimate place to place Sardinian mountain bike trip and is a dramatic ride through true wilderness. A coastal road cycling holiday winding down the Italian island of Sardinia. 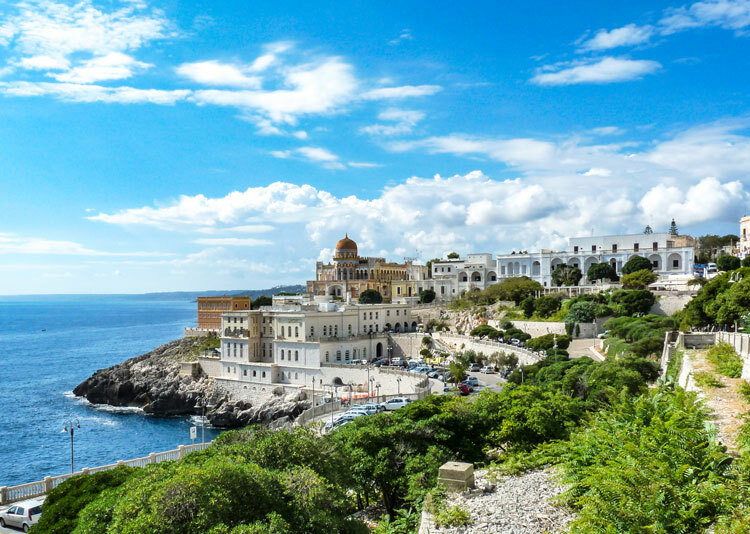 Famed as Italy's most exotic island, it is blessed with a fantastic network of well surfaced and car free roads and you'll be assured of some great cycling. 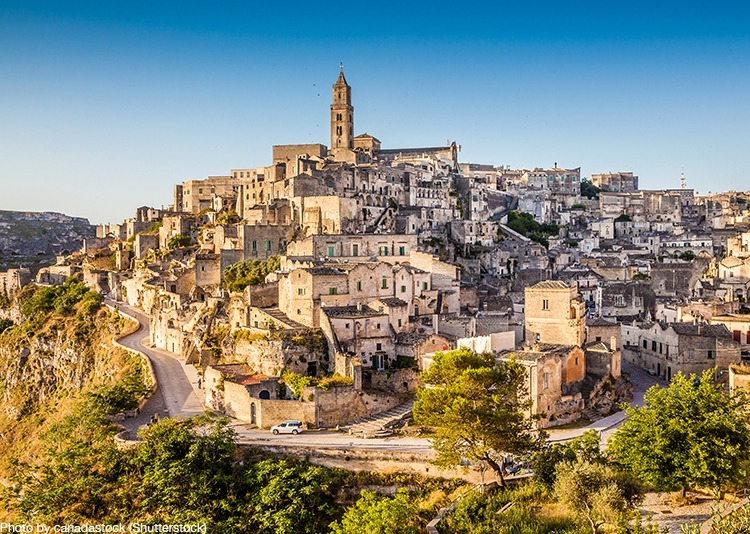 This fantastic cycling holiday in Italy really showcases the beautiful Tuscan countryside. Rural Tuscany is synonymous with undulating green hills capped by medieval tile-roofed towns punctuated by cypresses, churches and stone farmhouses. A fantastic mountain biking adventure through Italy's famous Brenta Dolomites. 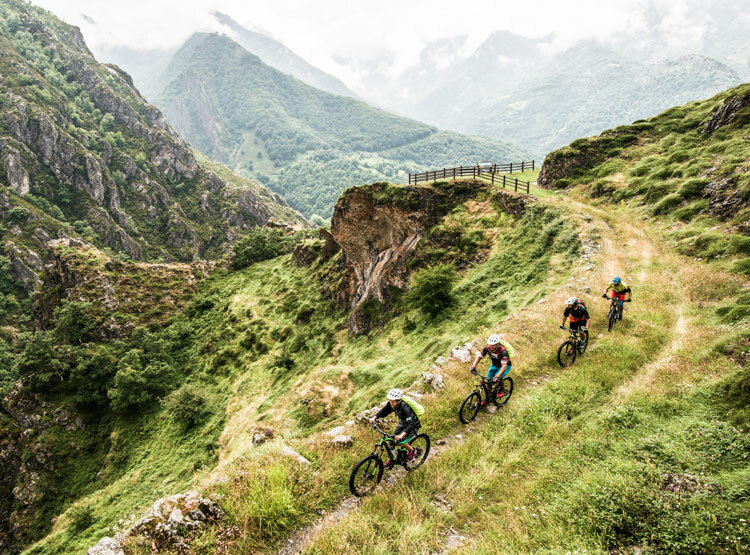 This incredibly rewarding place to place adventure allows us to explore deep into the heart of the mighty Dolomites, on a range of trails that suit all levels of riders. The land of bears, wolves and chamois, the National Majella Park in Abruzzo is part of the Abruzzi Appennines and is characterised by its high, imposing wild limestone blocks, which are deeply furrowed by yawning valleys and is a stunningly beautiful and varied walking region. An amazing range of guided, self-guided or tailor made active holidays: cycling, biking, walking & kayaking trips. Choose from road cycling, mountain biking, cycling adventures, leisure cycling or family holidays in Sardinia & throughout Italy. Over the past 20 years we’ve explored amazing places, fascinating cultures, stunning landscapes, made lasting friendships, the list is endless! All of which has made it possible for us to offer you an amazing range of walking, kayaking, road cycling, mountain biking, leisure and family cycling holidays in Italy. We’re passionate about pedalling and the outdoors and, we love to talk! If you’re contemplating an active holiday then you’ve come to the right place. 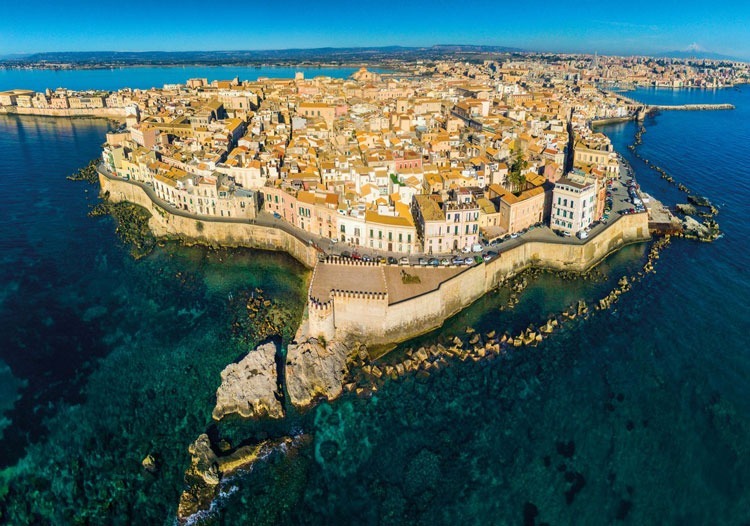 We’re an independent active holiday specialists in Italy and are on hand to chat. So whether you know exactly what you want, or you’re just starting to think about a trip, we’ve experts on hand and ready to help. Simply give us a call us on +39 3405730355 we’re here Monday to Friday 9am – 6pm. Or e-mail us on enquiries@skedaddleitalia.it and we’ll get back to you as soon as we can. Gently paced cycling holidays for families and all those who enjoy peace and tranquility. Superb Road cycling holidays and tours to the our best cycling locations. Amongst stunning Mediterranean scenery you walk at your own pace along picturesque wooded tracks and secluded valleys. A range of kayaking holidays to one of the Mediterranean most stunning kayaking locations. Let us turn your dream active holiday into reality and craft your perfect tour.